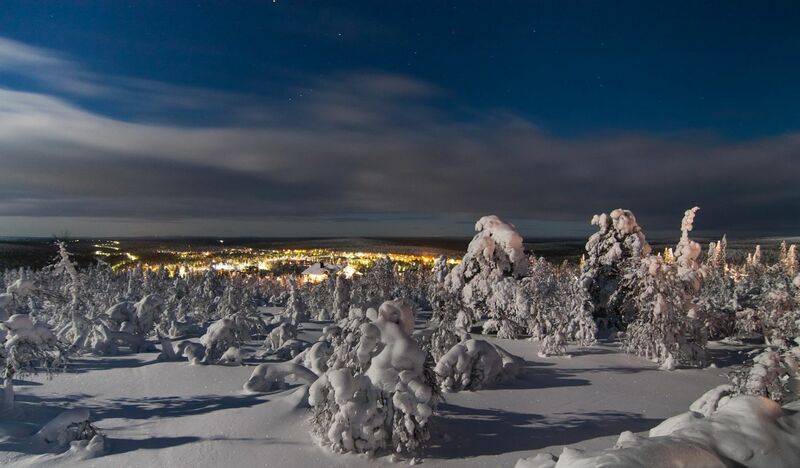 Inari is the largest municipality in Finland but also one of the least populated. The seat of Sámi culture, Inari is the home of the Sámi parliament as well as the important Siida museum. 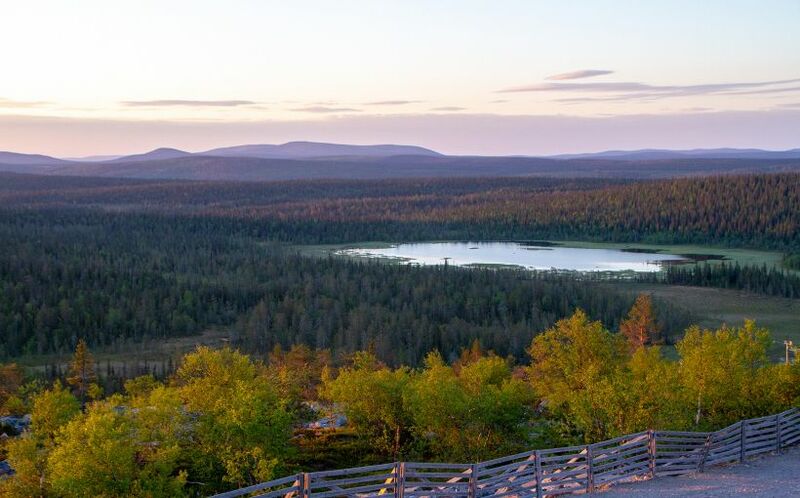 With vast wilderness areas and the country’s two largest national parks, Inari has some of the most spectacular Arctic vistas in the world. The largest municipality in Finland holds especial significance for the Sámi, Europe’s only indigenous people. 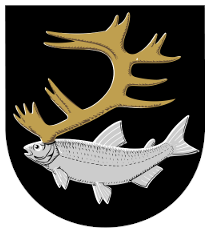 There are three official Sámi tongues spoken here, and the village Inari houses the Sámi parliament Samediggi. 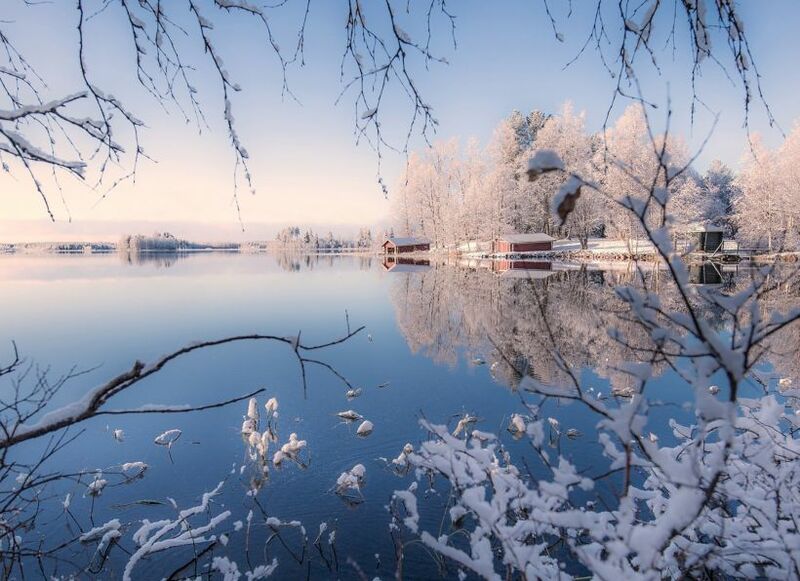 Lake Inari, the third largest in Finland, is nicknamed the Sámi Sea, and holds many natural formations that the Sámi once and still do hold sacred. 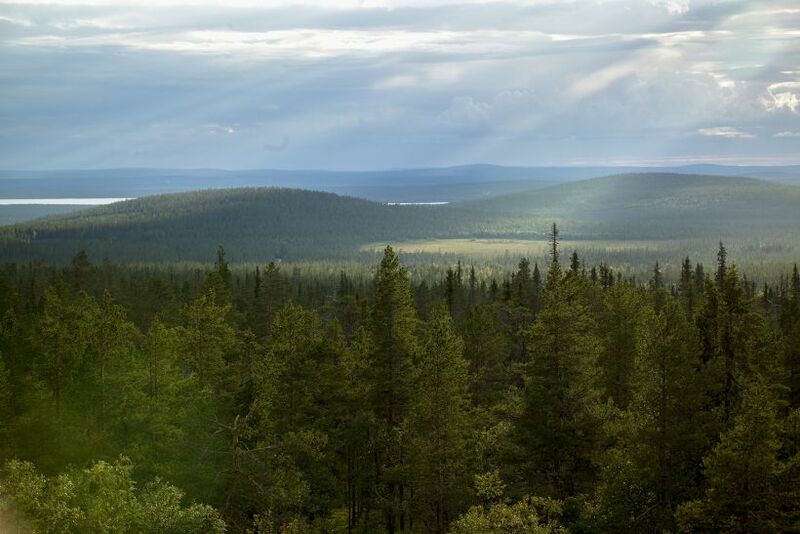 The vast majority of Inari is made up of wilderness. 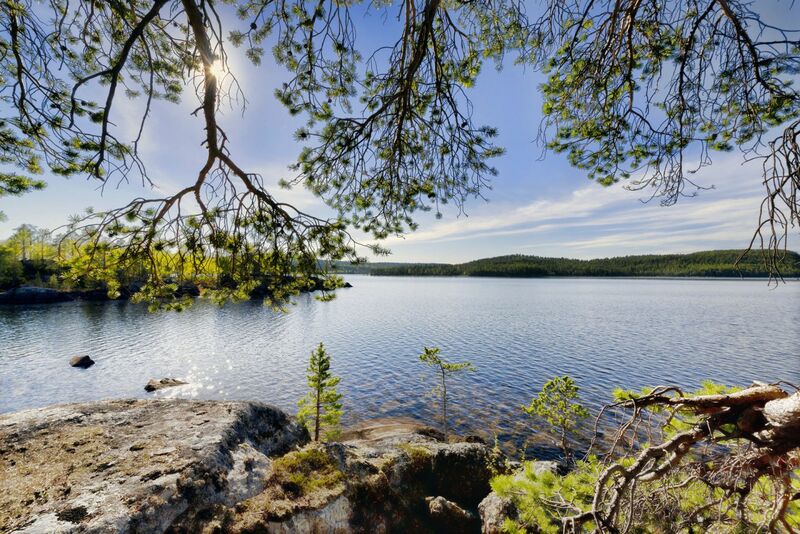 Finland’s largest national park Lemmenjoki (2850 km²) encompasses the river valley of the same name. 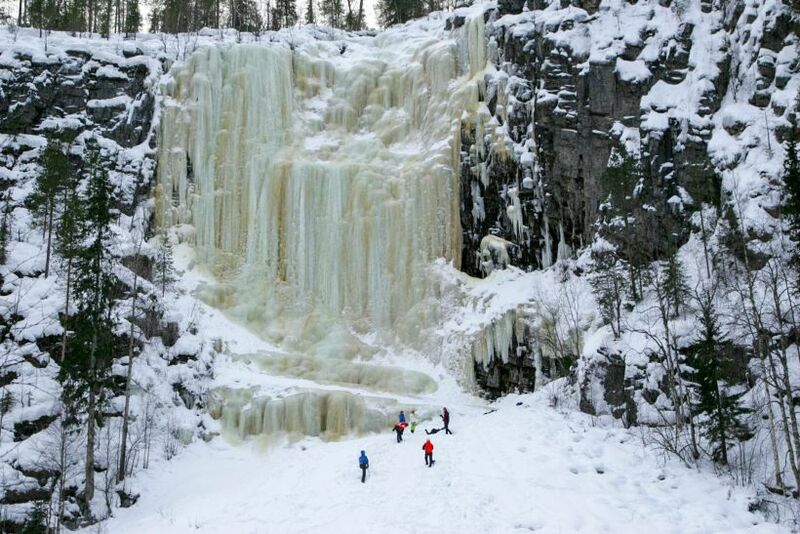 The Ravadasjoki river meets the Lemmenjoki river with a spectacular 10m waterfall in the middle of a rocky gorge carved by glacial melt and erosion. The Joenkielinen Fell rises above the river valley offering a commanding view of the park and the hills that roll into the distance. The fields and fells of Lemmenjoki are also full of gold, literally. Gold diggers and panners have worked here for decades. 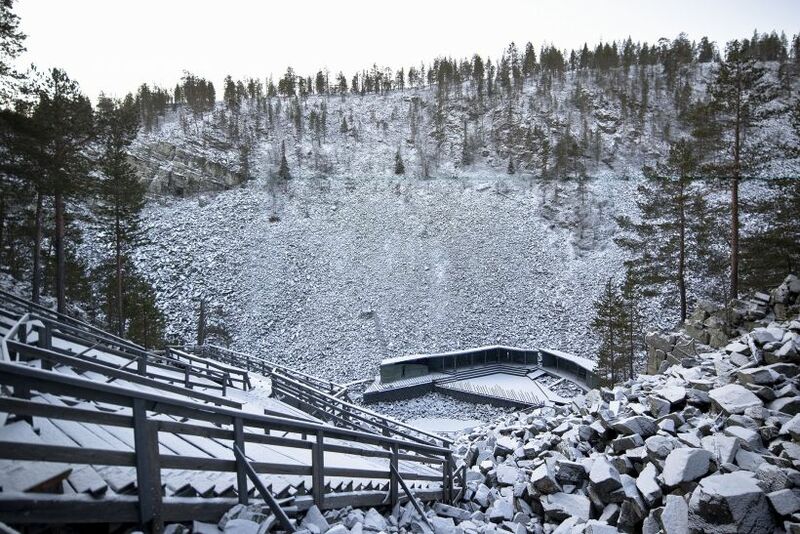 Near the Russian border, Finland’s second largest national park, Urho Kekkonen (2550 km²), is a wonderland of rocky gorges so steep snow often remains far into the summer months. 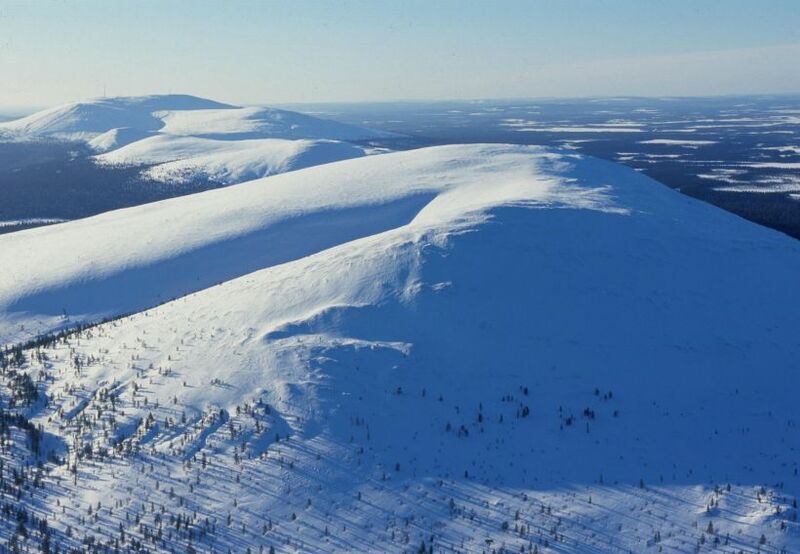 The peaks and valleys of Urho Kekkonen were carved up and sanded down by Ice Age meltwaters. 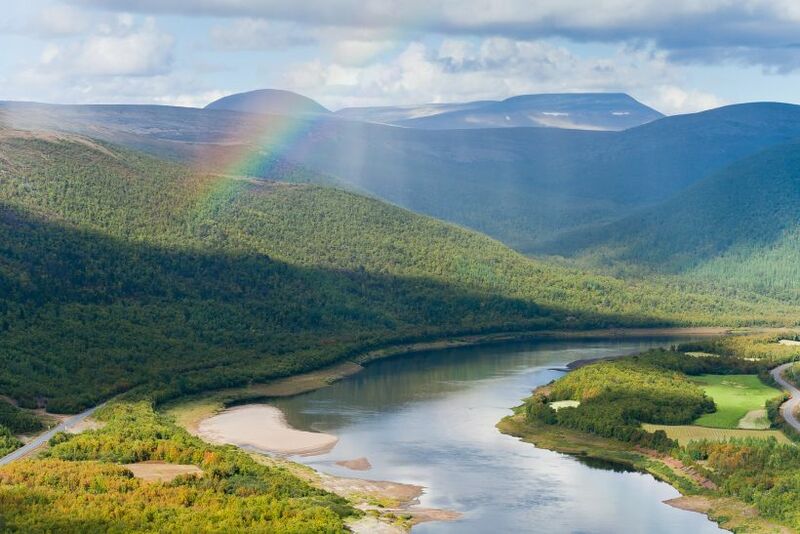 Forests and bogs cover the valleys while smooth summits rise to meet the sky. 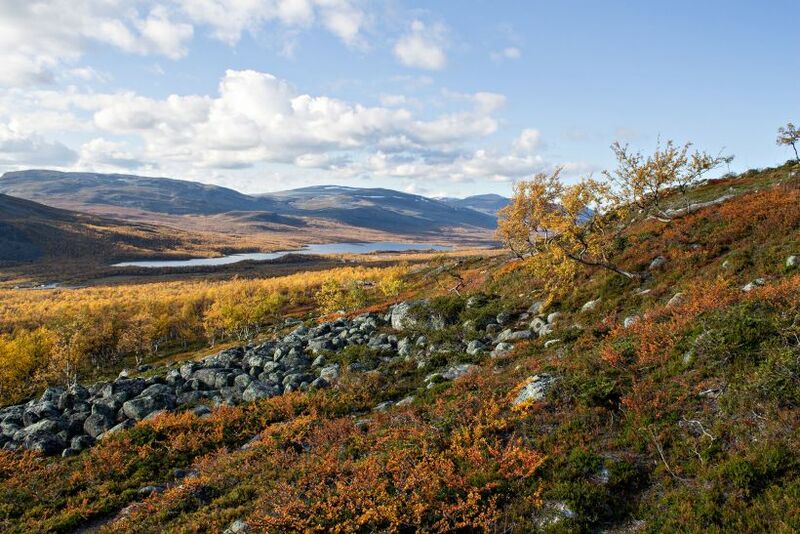 Much of the remaining area of Inari is made up of wilderness areas, maintained in their natural state and offering untouched fells, forests, bogs, rivers and lakes. Vätsäri is rugged and rocky, with pine forests and mires. The old growth forests in Tsarmitunturi are cleft in two by the deep Pahakuru Ravine. And the spruce tree line crosses the fells of Hammastunturi, in between the two great national parks. 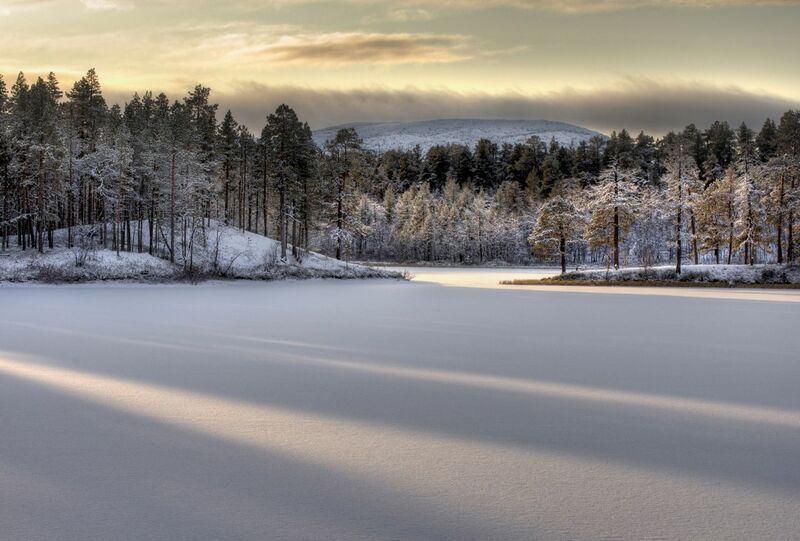 With over 1000 km² of surface area, Lake Inari is Lapland’s largest lake. Usually frozen from November to early June, it’s not uncommon to see skiers, ice fishermen, snowmobiles and even vehicles on the ice. 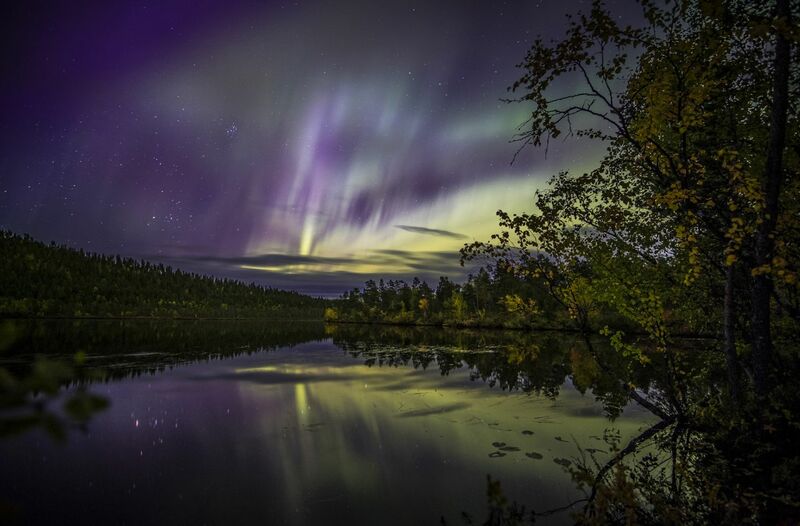 One of the lake’s most famous and popular features is the sacred Ukkosaari island, which was once used for animal sacrifices. The people of Inari live in small villages on the edges of the wilderness and along the highways leading from the south to Norway. The lakeside village Inari is small, with low brick and wood buildings. The Sámi museum Siida and the Sámi Parliament are both seated here. Natural and cultural tourism is a major draw for Inari. Most other villages center around the livelihoods of hunting and fishing and reindeer husbandry. 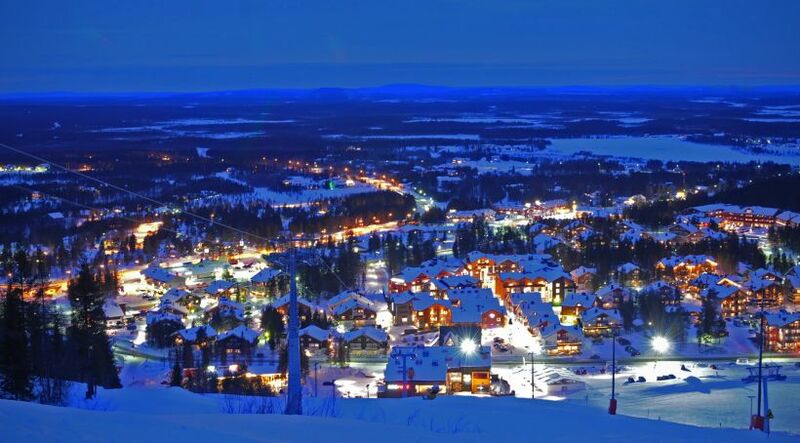 Notable exceptions are Ivalo, the largest village in the area with many services, and Saariselkä, the northernmost holiday destination in Europe. A few notable cultural events are the Inari Reindeer Championships on the frozen lake, the Skabmagovat Indigeneous People’s Film Festival, and the Ijahis Idja music festival. 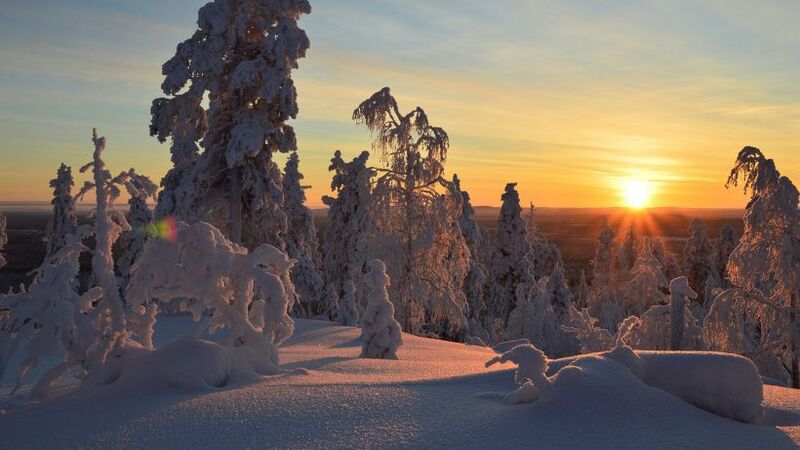 The Ivalo International Airport offers direct flights to European cities during the high season of winter. Year-round, flights can connect through Helsinki. Buses connect Inari to the rest of Lapland and Finland, as most villages lie along European highway E75. 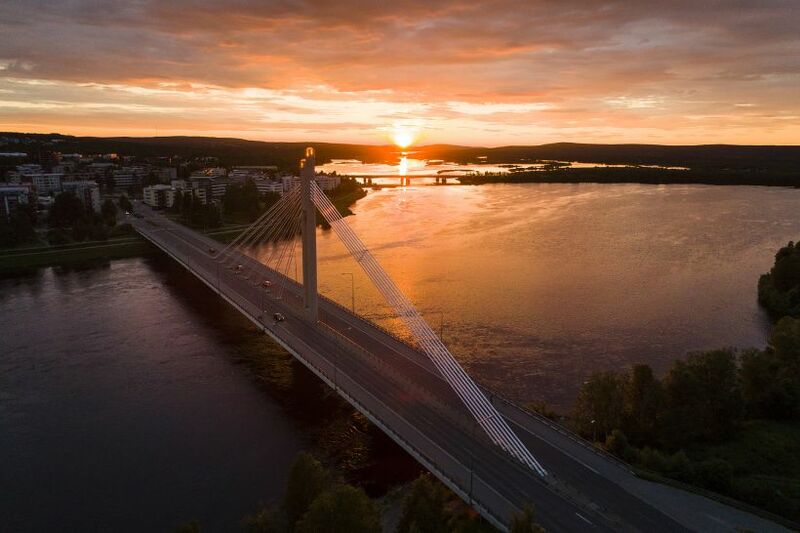 During the high season, Inari is one of the most popular destinations in Lapland, so its travel accommodations and services are quite developed. 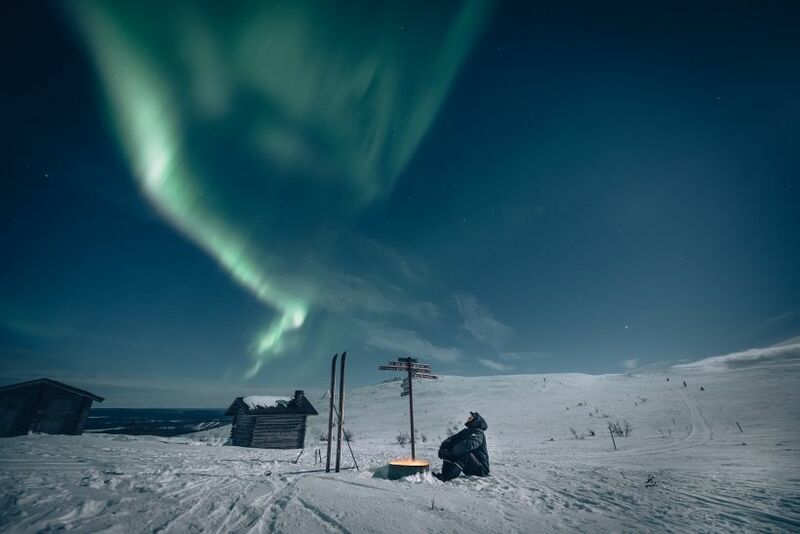 Saariselkä (20 min by car from Ivalo Airport) is Europe’s northernmost holiday destination and features hotels, cabins, holiday villages and more. 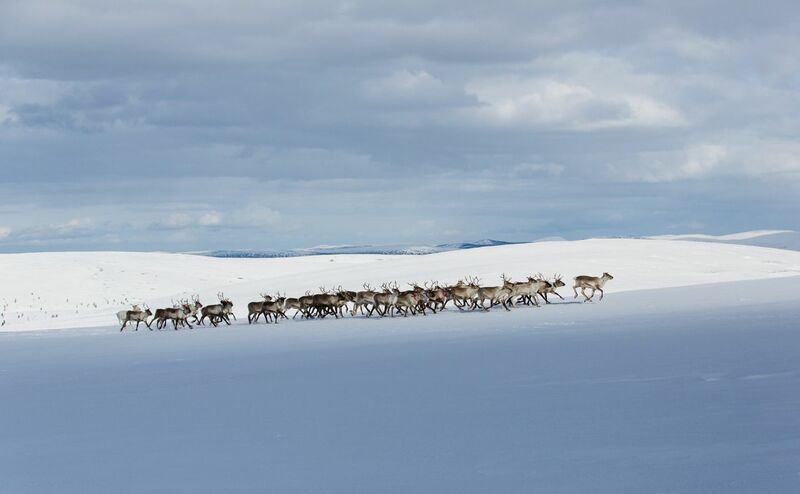 Saariselkä also offers activity providers for reindeer safaris, snowmobile excursions, guided hikes and canoe trips, etc. 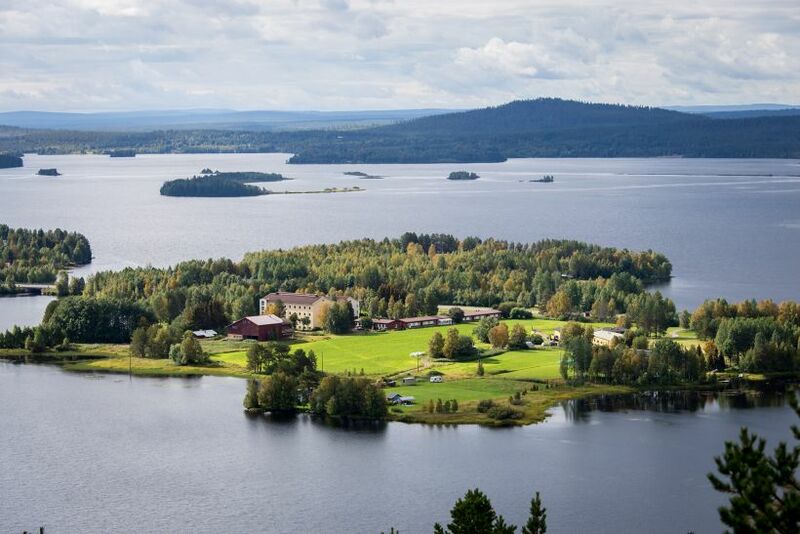 The village of Inari also offers accommodation and activity services, as does Ivalo. Visit the Inari-Saariselkä travel website for more information.